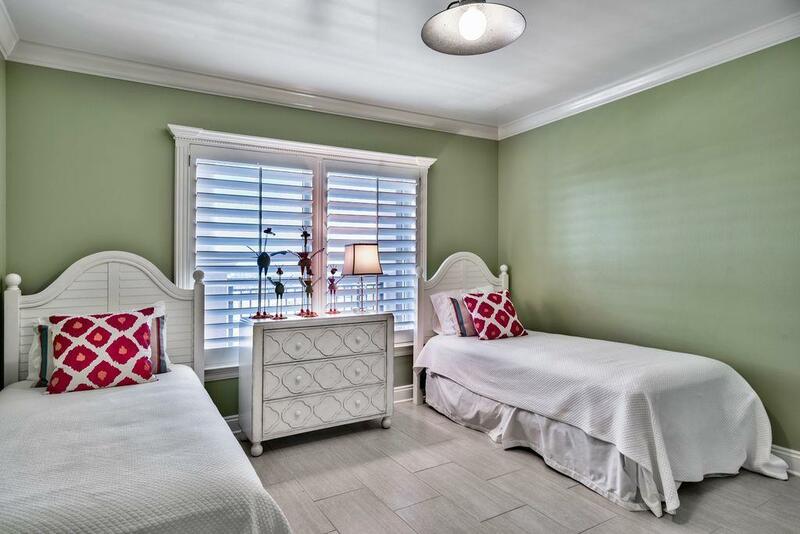 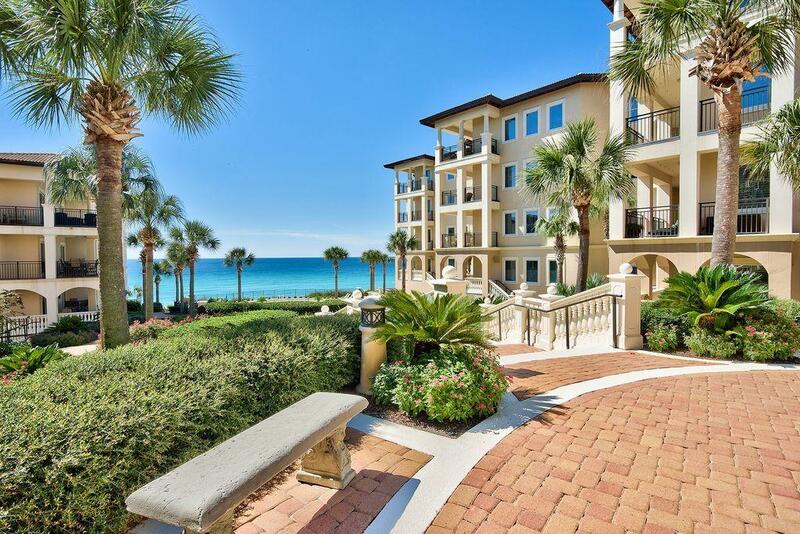 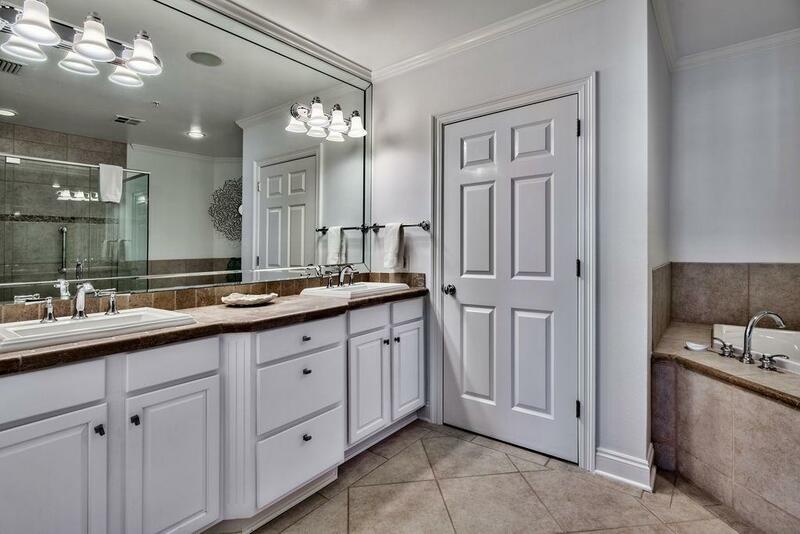 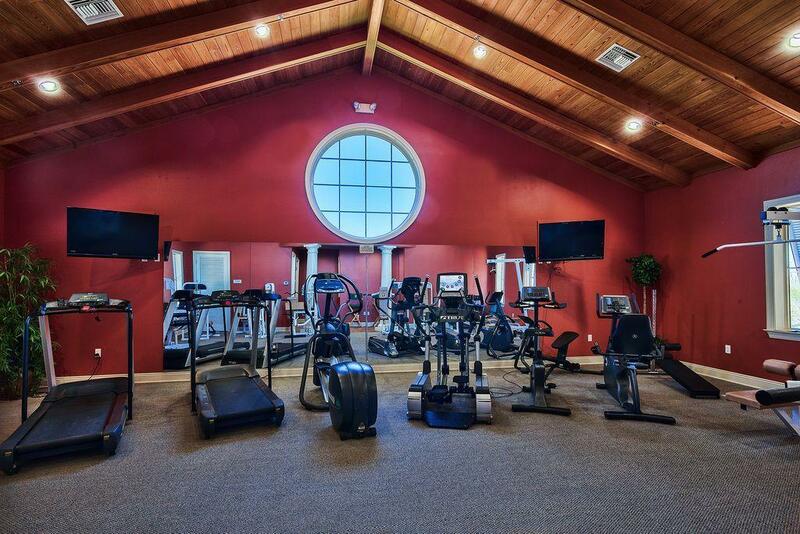 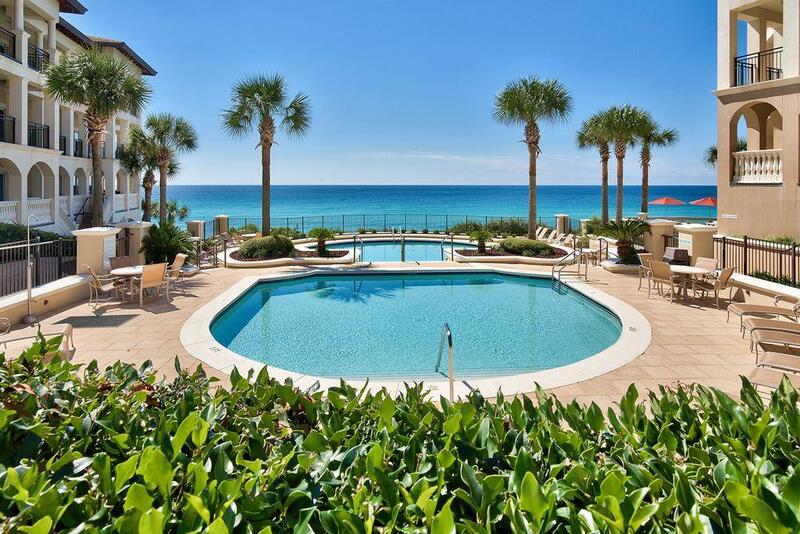 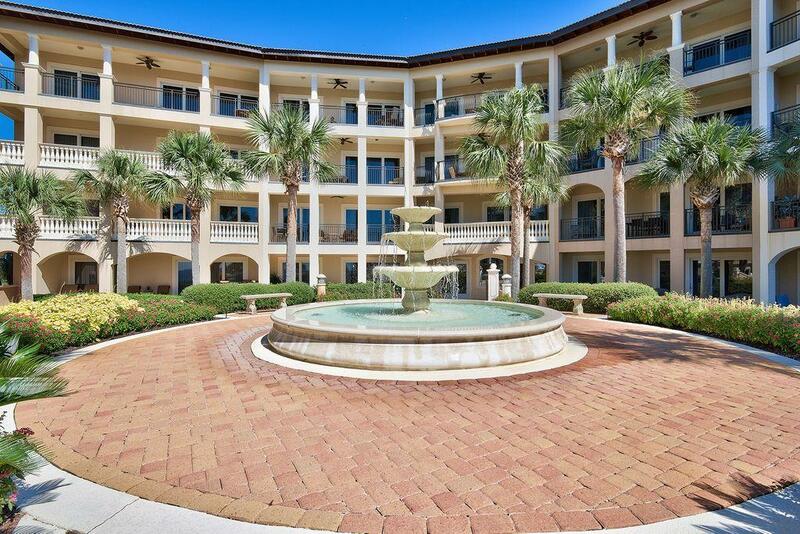 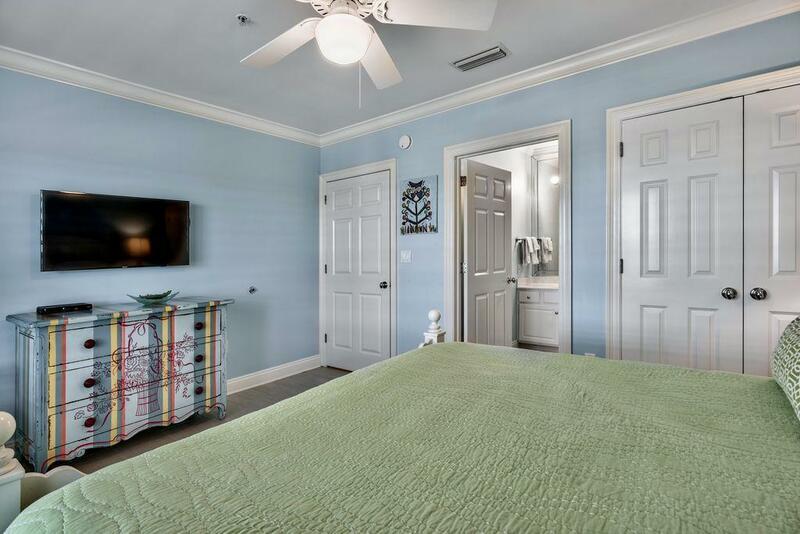 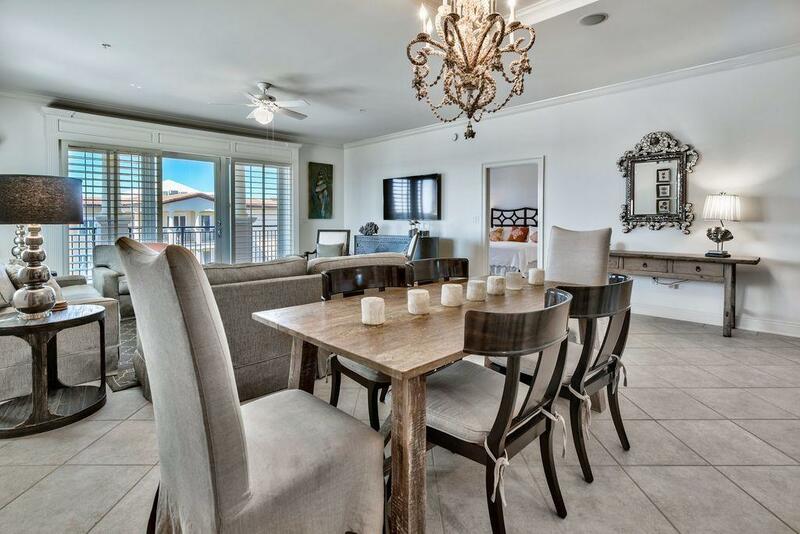 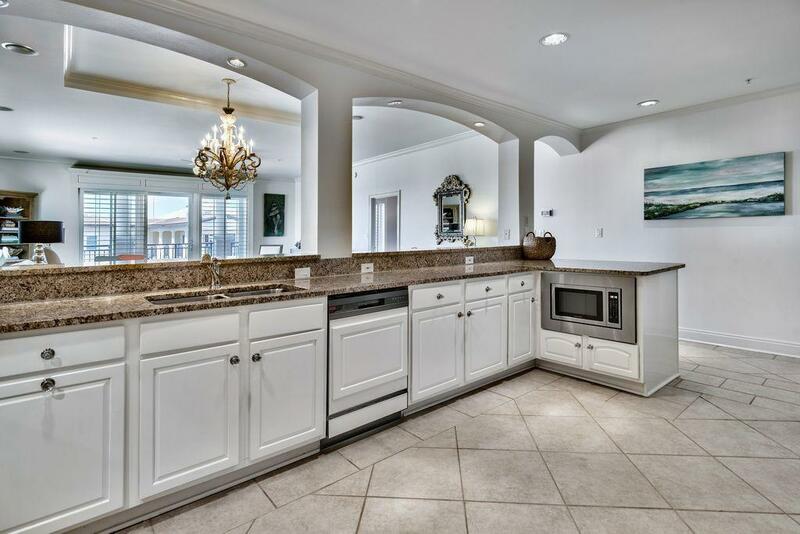 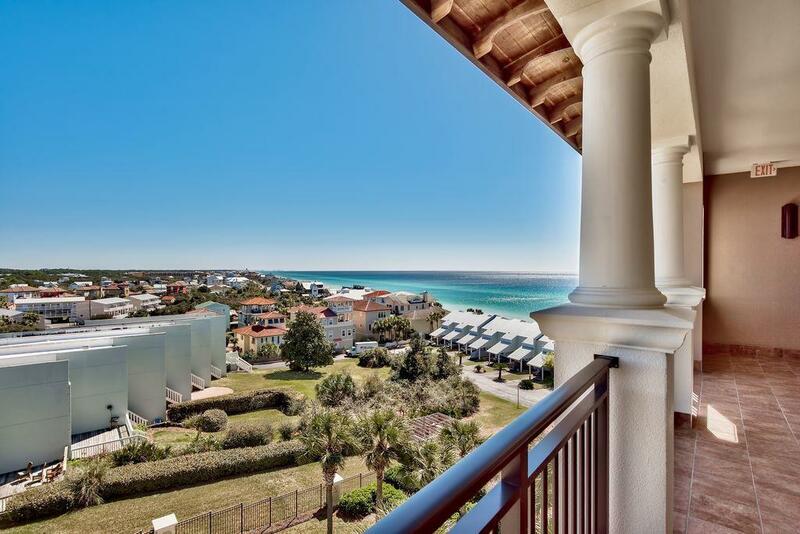 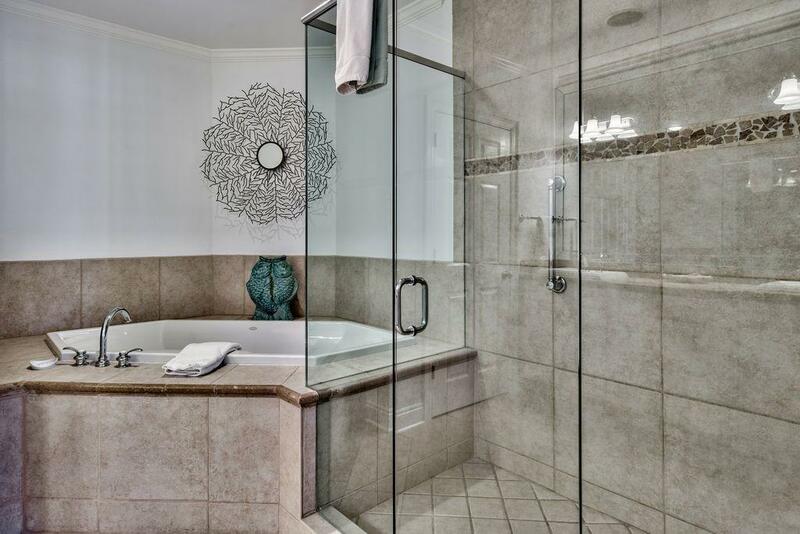 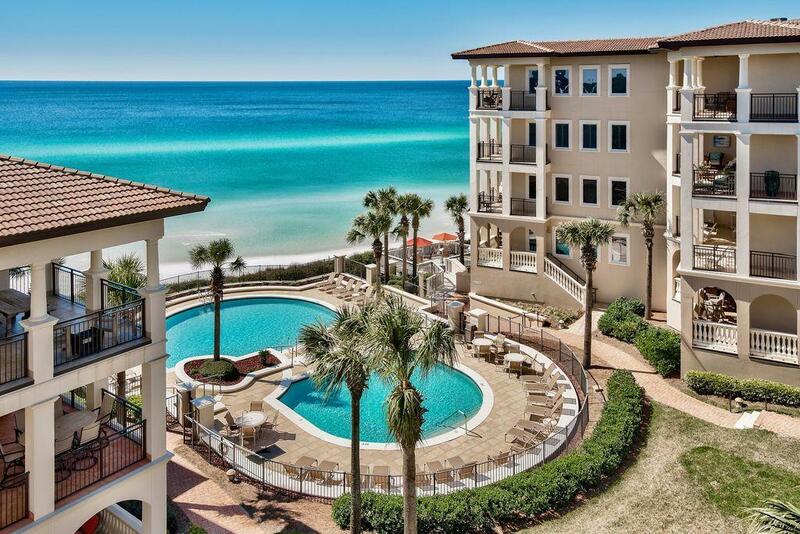 56 Blue Mountain Road , #b407, Santa Rosa Beach, MLS# 818269: ERA American Real Estate Buy A Florida Vacation Home, Schedule a Showing, Call Brandon Jordan of ERA American Real Estate Today! 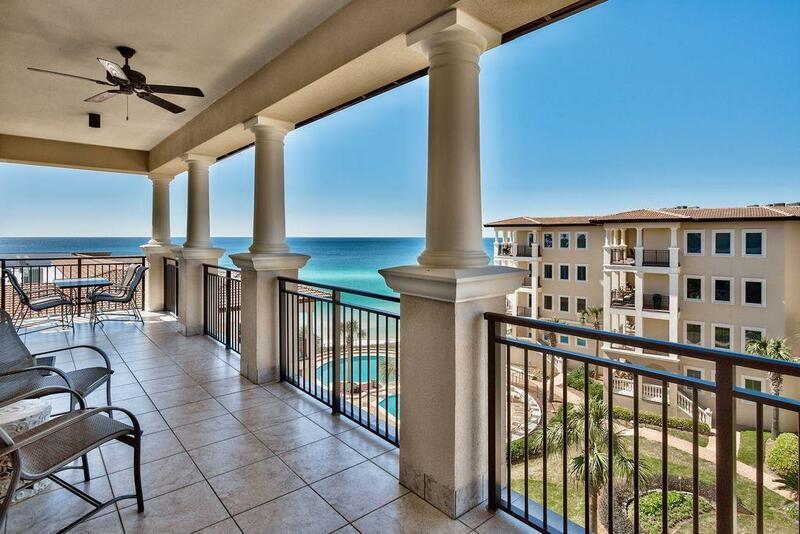 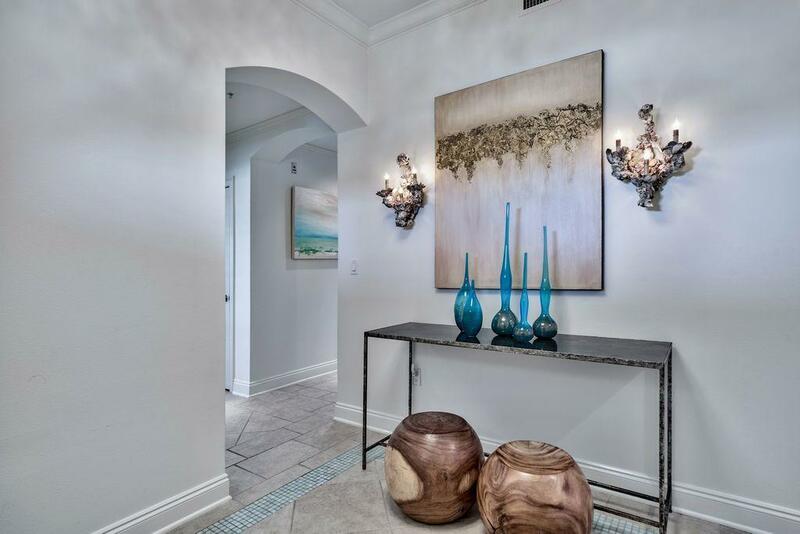 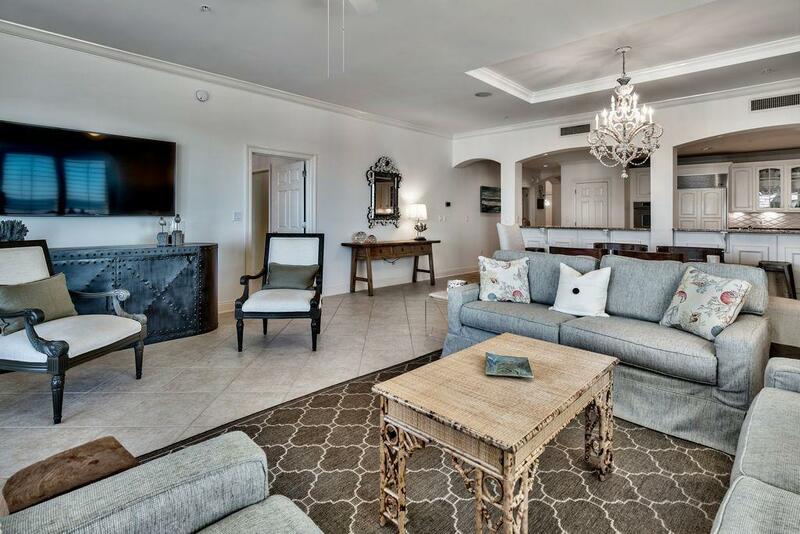 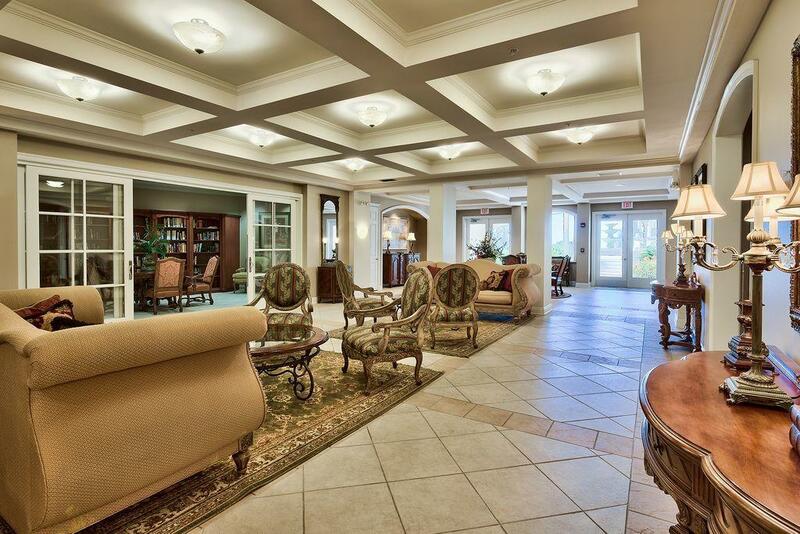 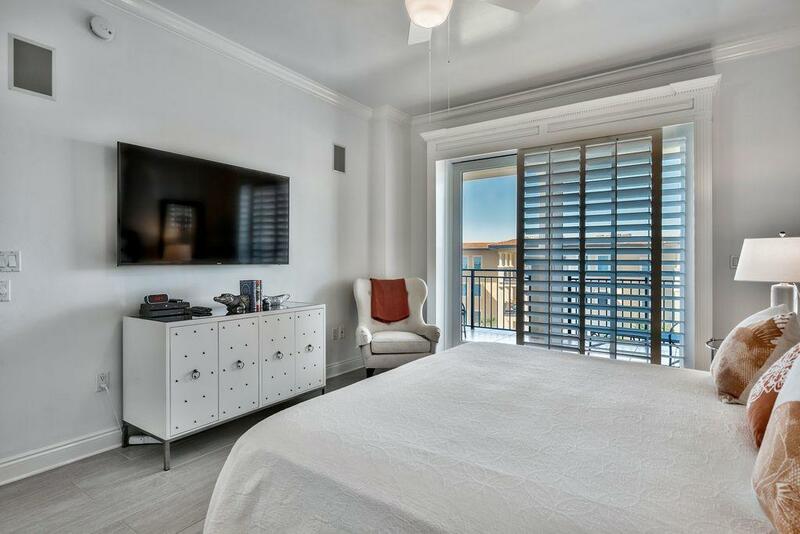 Spectacular top floor corner condo in Bella Vita featuring breathtaking gulf views that can be enjoyed throughout this 3-bedroom unit. 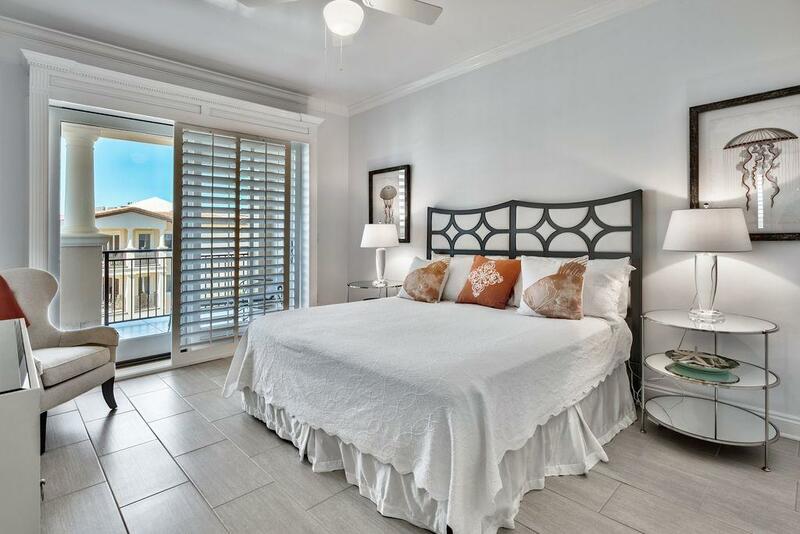 The generous balcony off the living room and master suite is a quiet space to relax and watch the emerald waters at any time of year. 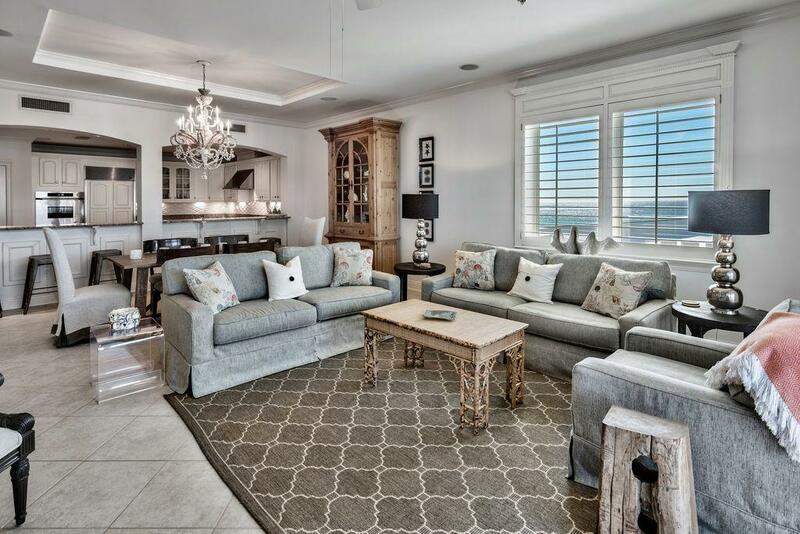 This prime position is matched with on-trend furnishings included in the sale. 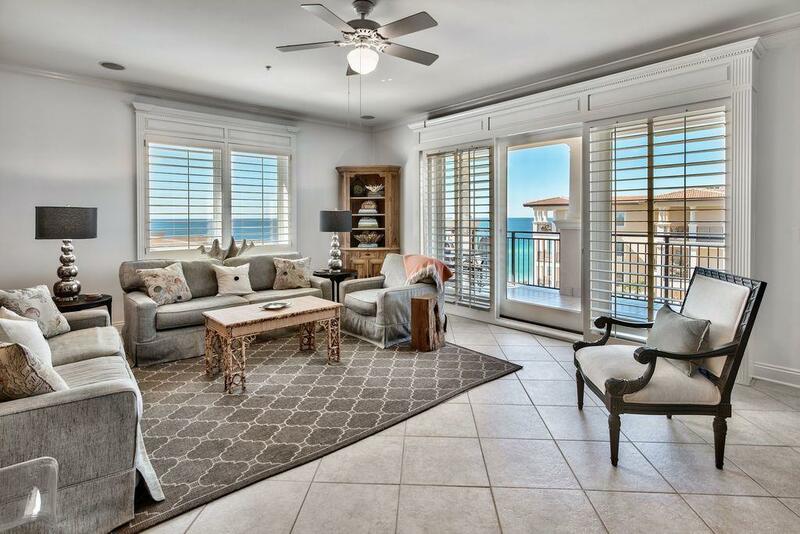 Tasteful decor and wrap-around windows maximize the fourth-floor views from the light and airy living room. 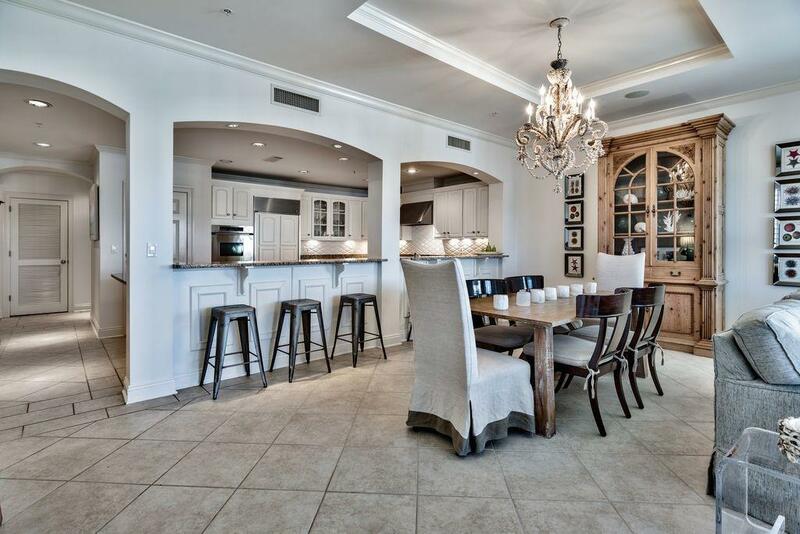 The formal dining area is perfect for hosting intimate dinner parties beneath the sparkling chandelier. 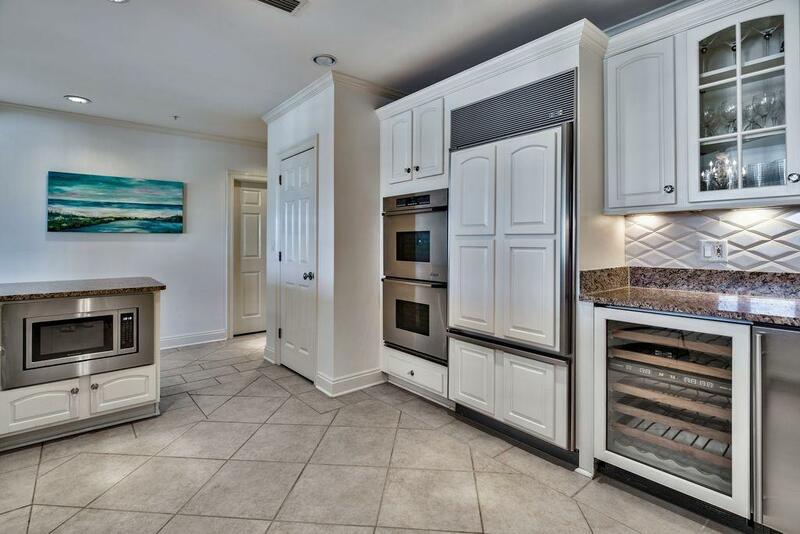 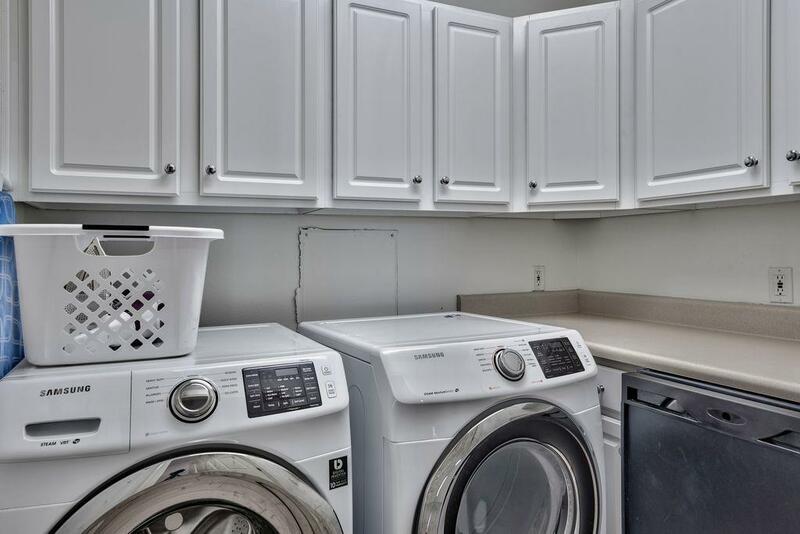 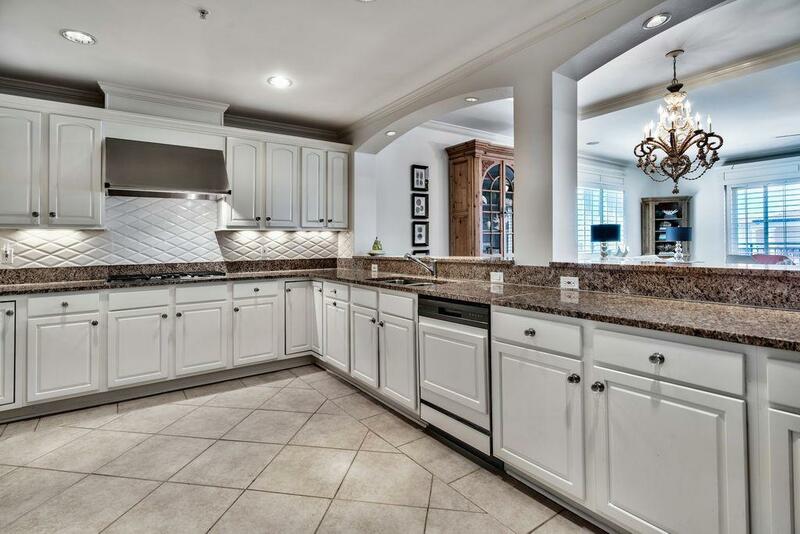 Keen cooks will appreciate the chef`s kitchen which showcases further attention to detail with high quality appliances that include a Sub-zero refrigerator, wine refrigerator, Dacor gas range, double oven and Asko dishwasher. 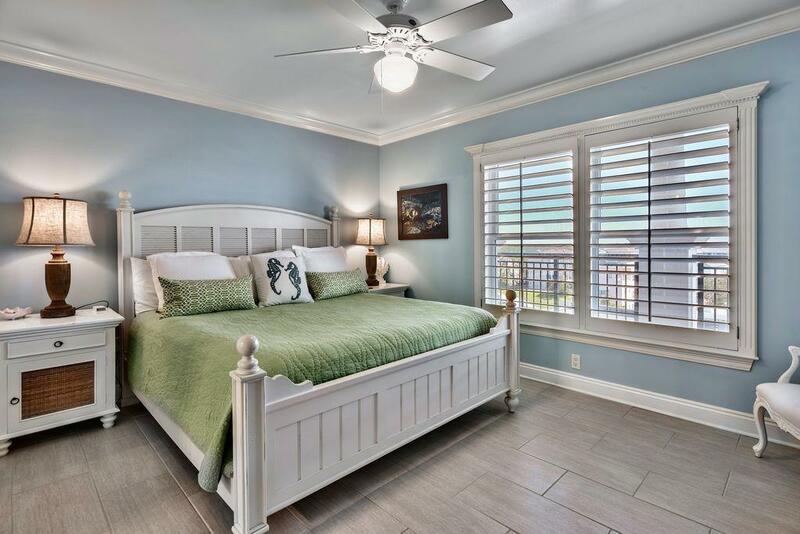 This information was last updated on 4/17/2019 10:00:06 PM.